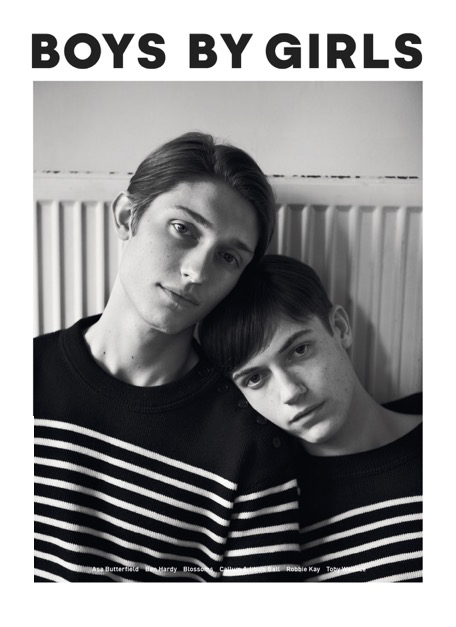 Photographer and Editor in Chief Cecilie Harris photographs a Saint Laurent special for the 13th Issue of Boys by Girls Magazine. 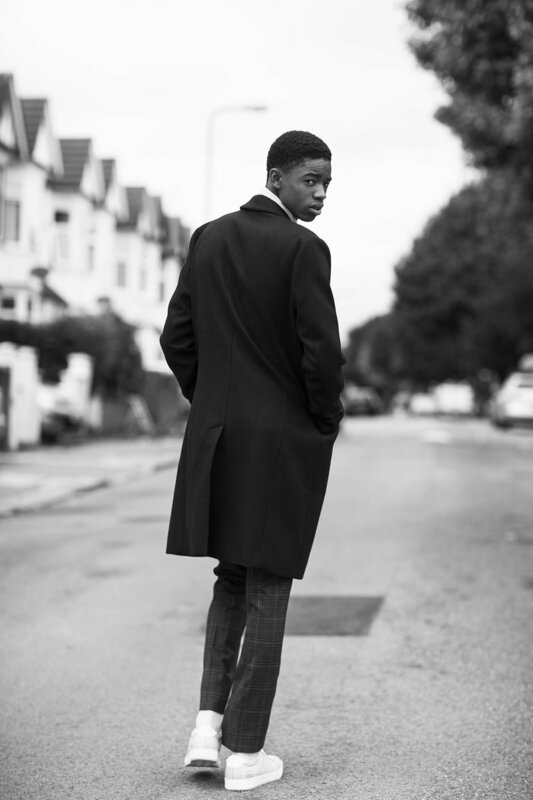 Photographer and Editor in Chief Cecilie Harris photographs Montell Martin for issue 13 of Boys by Girls. 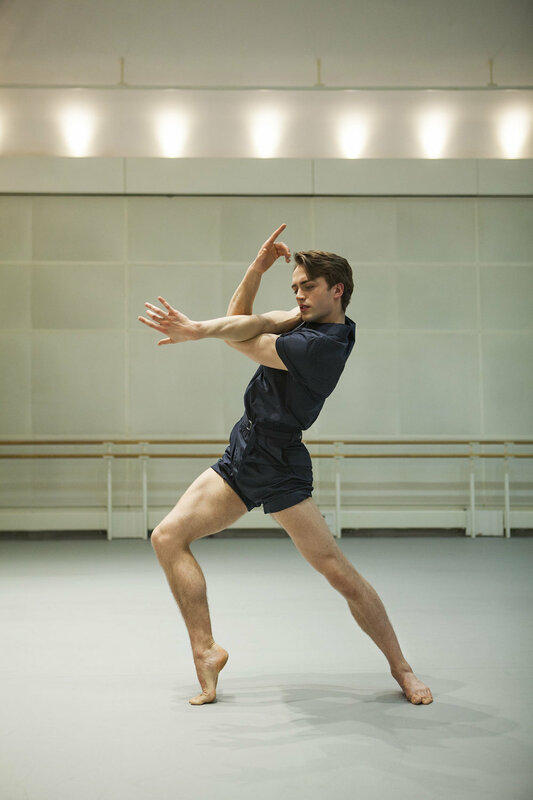 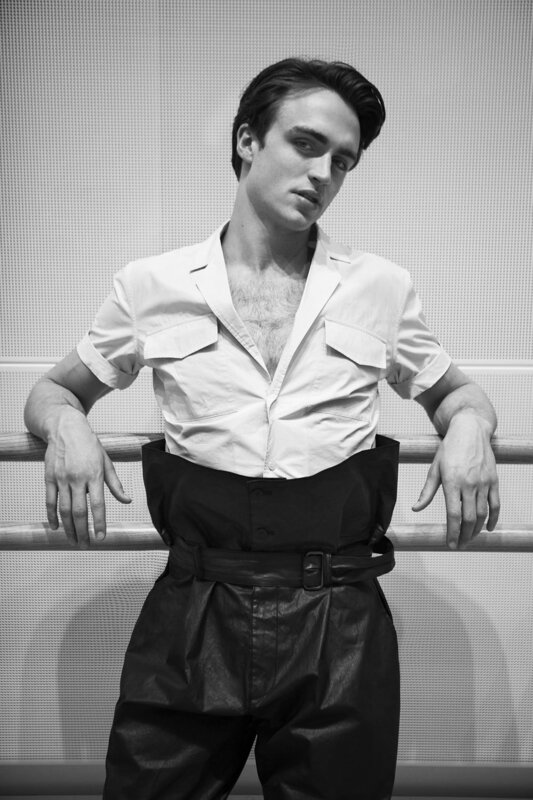 Cecilie Harris shoots First Soloist of The Royal Ballet Matthew Ball for Glass Magazine. 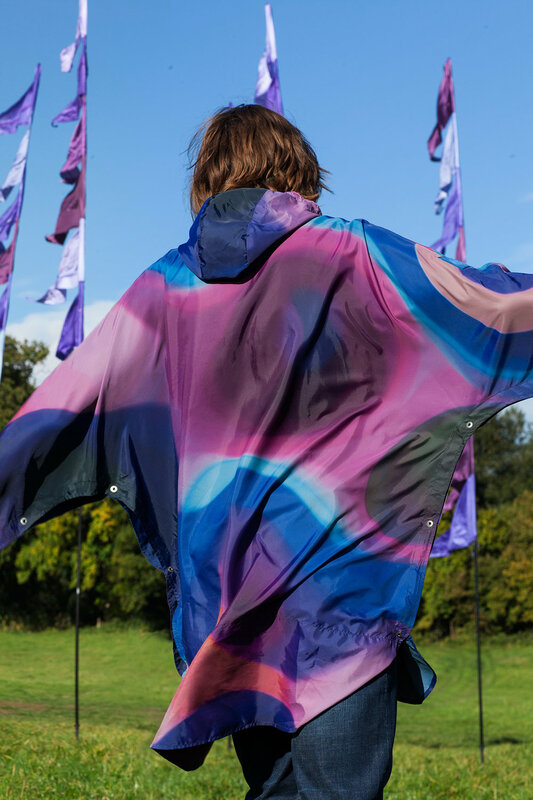 Cecilie Harris photographs Pretty Green's 2017 festival capsule collection. 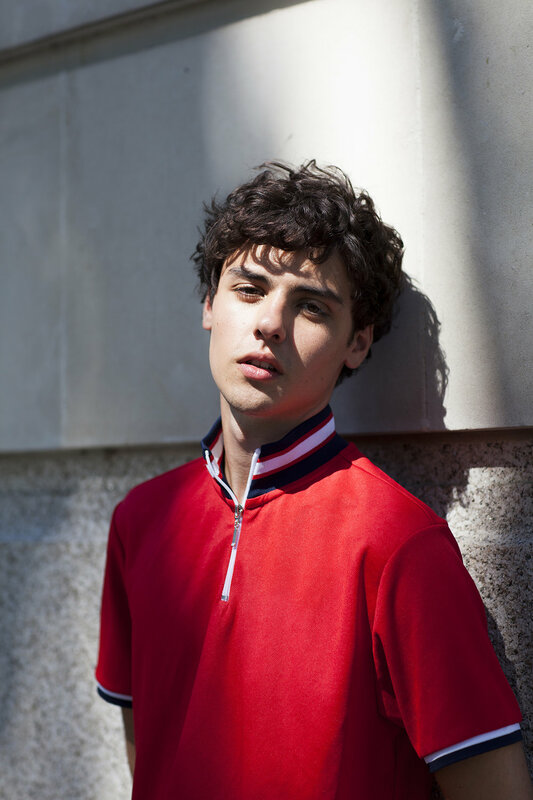 Model Bradley Phillips is the second cover star of the new issue of Boys By Girls Magazine, photographed by Cecilie Harris and with styling by David Nolan. 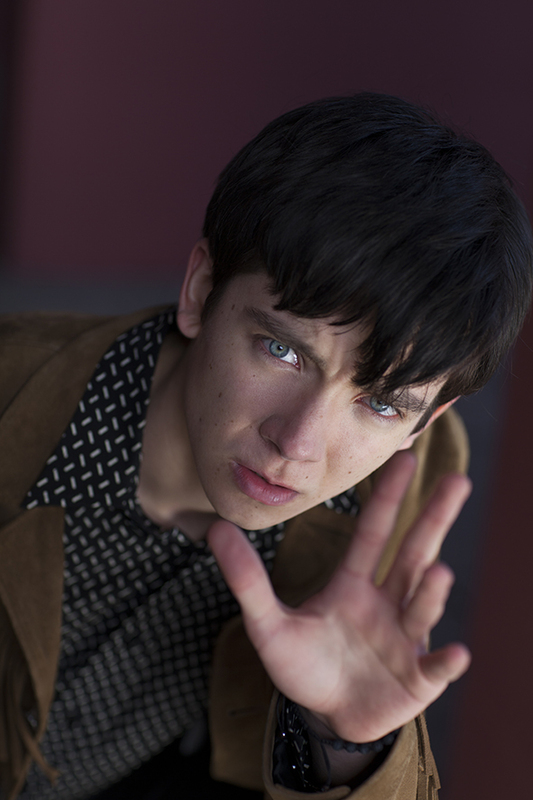 Cecilie Harris photographs actor Thomas Brodie Sangster for the cover of Boys By Girls Magazine. 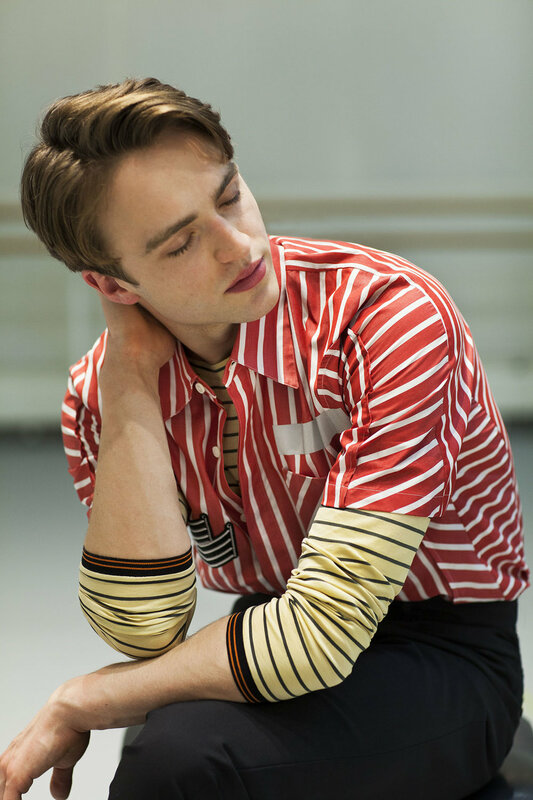 Styled by Fashion Director David Nolan. 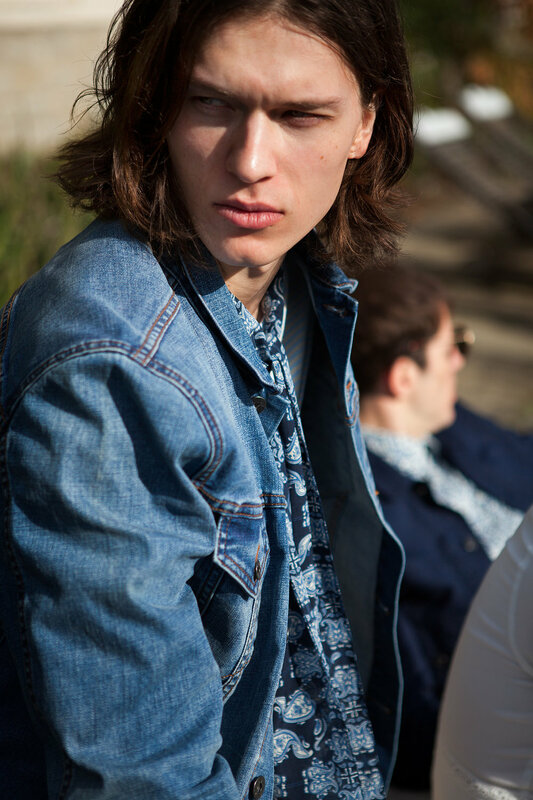 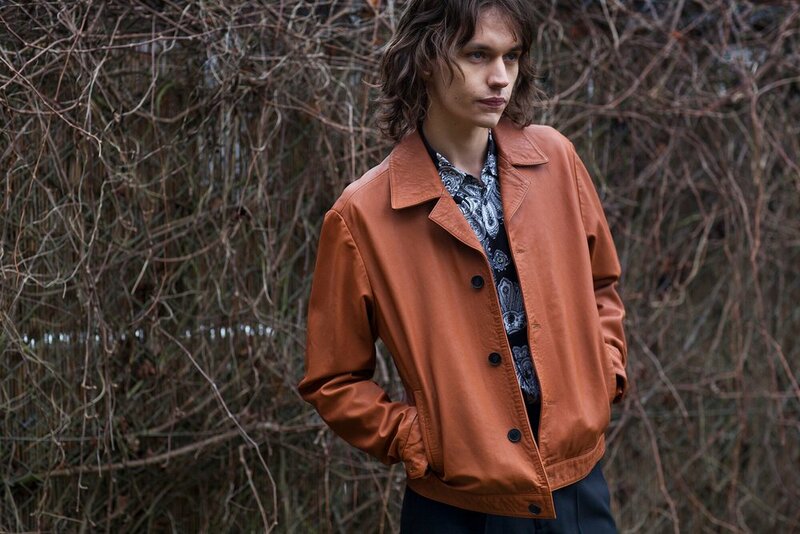 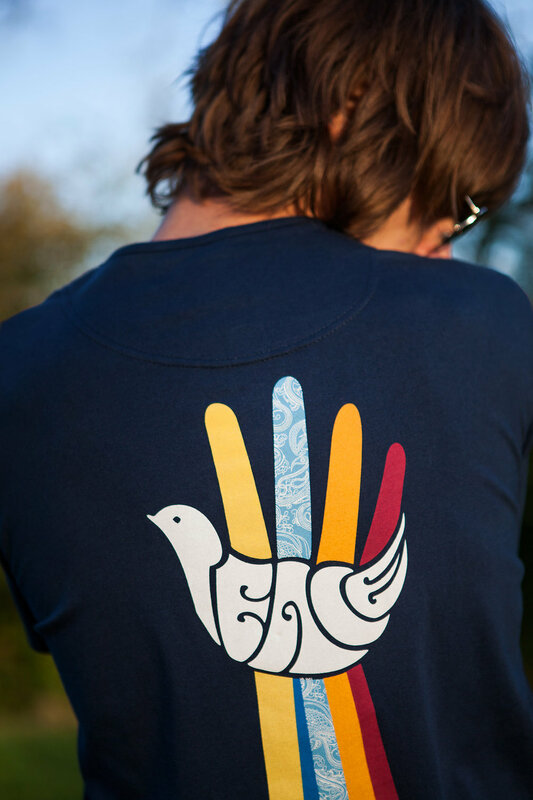 Cecilie Harris shoots Pretty Green's summer collection. 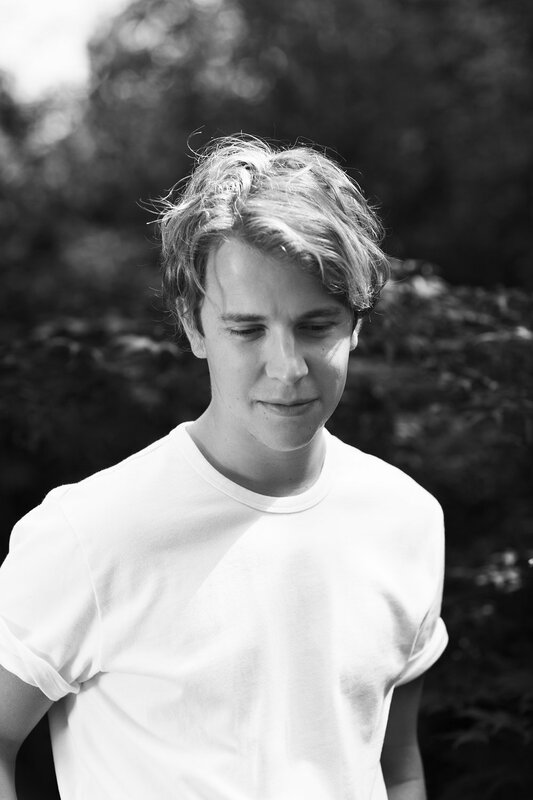 The new issue of Boys By Girls magazine is out now, with two cover stories featuring Tom Odell & Ingmar Van Der Meulen, as well as story with actor Finlay MacMillan all photographed by editor Cecilie Harris. 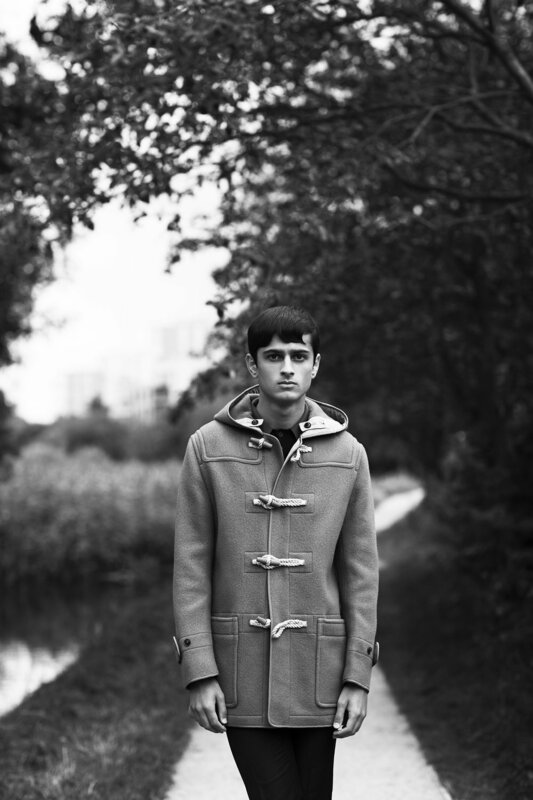 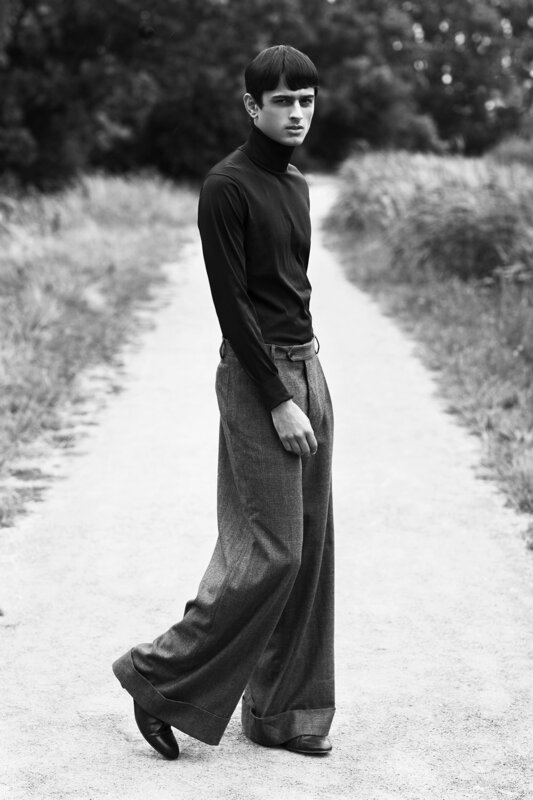 Cecilie Harris photographs model Tarun Nijjer for the Autumn issue of Glass Magazine. 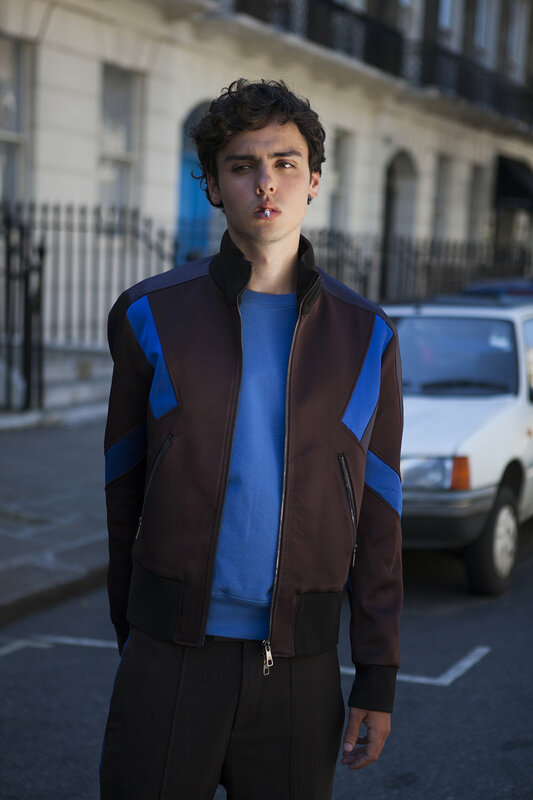 Styled bu David Nolan. 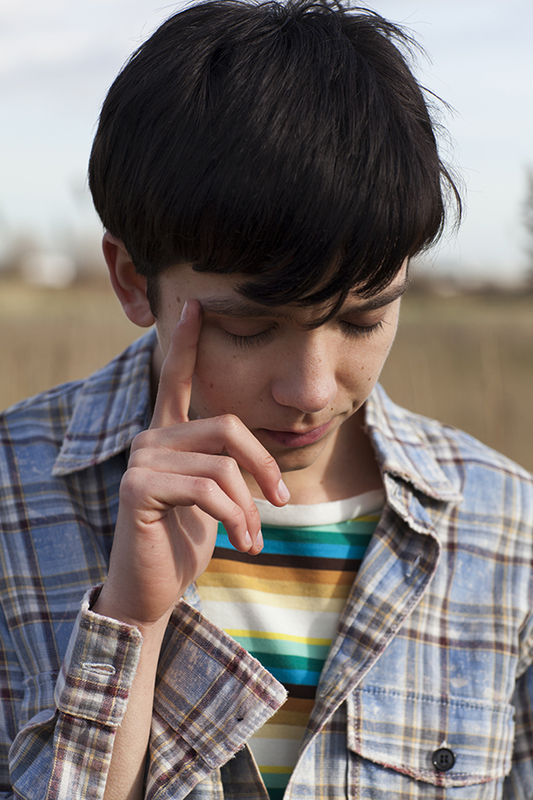 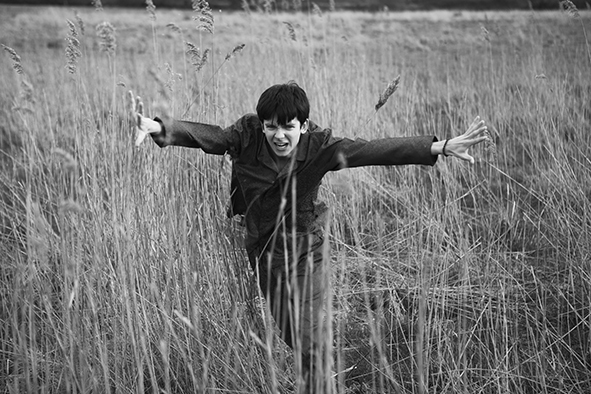 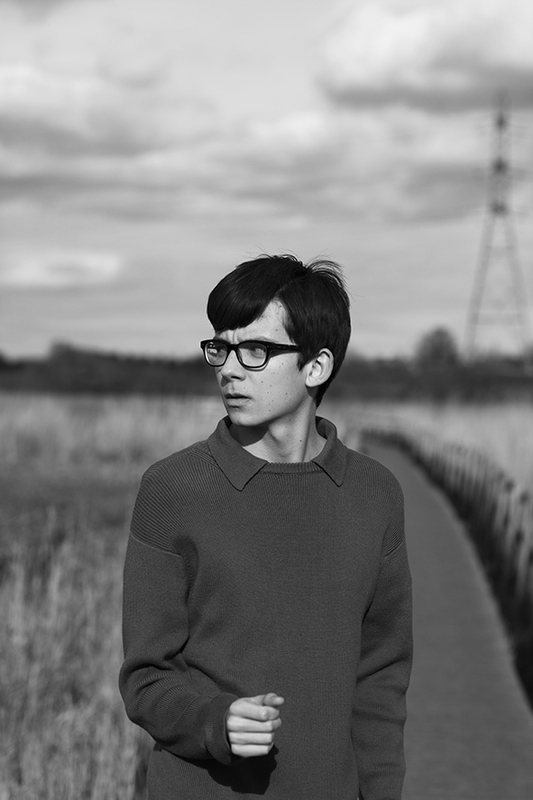 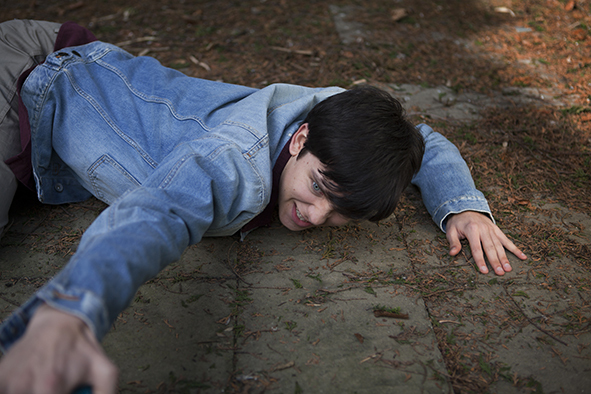 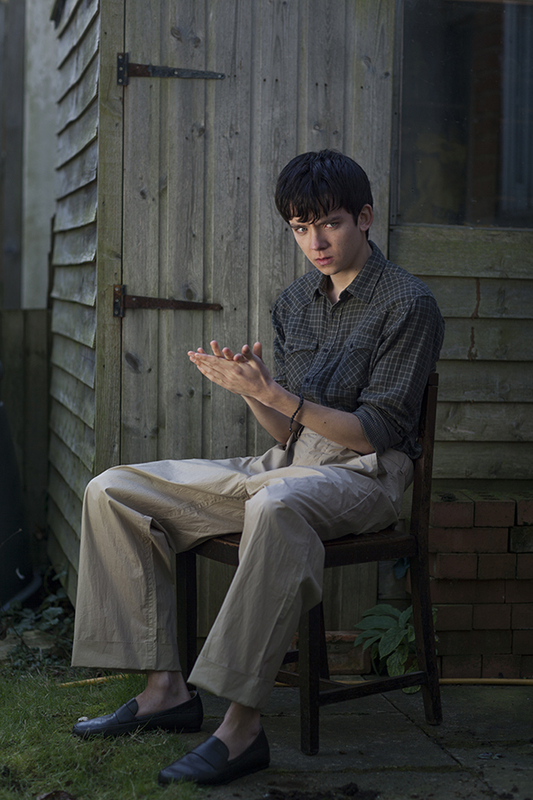 Cecilie Harris shoots actor Asa Butterfield for Boys By Girls Magazine. 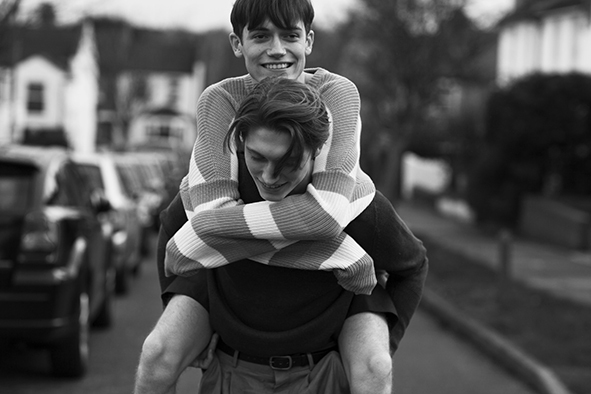 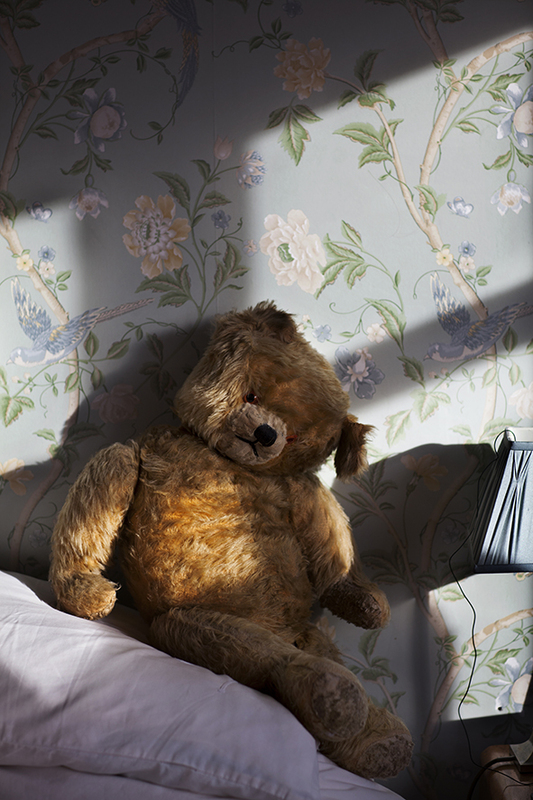 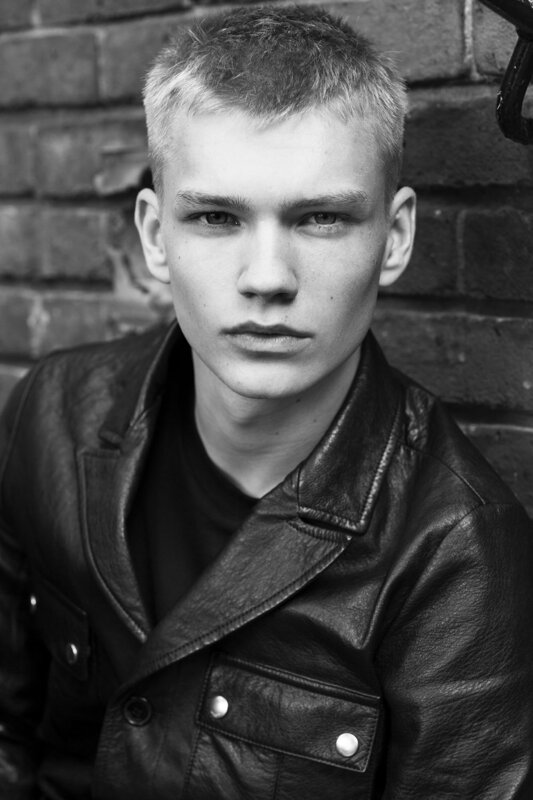 Cecilie Harris shoots for issue 10 of Boys by Girls Magazine.